CNC Lathe Parts Machined. High Precision Commercial Grade. 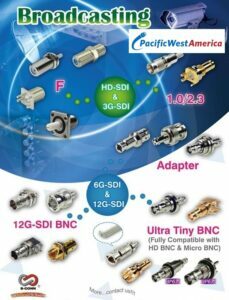 Pacific West America sells CNC Machining and has been in business for over twenty-one (21) years. 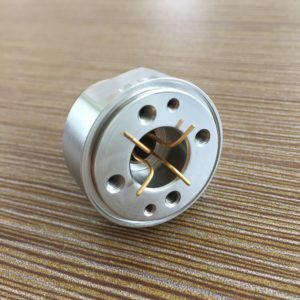 We sell high precision Commercial Grade CNC Machine Parts. 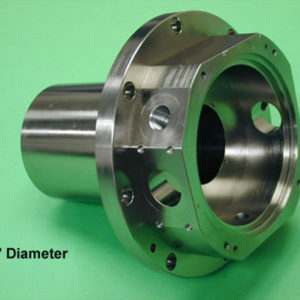 Such as Swiss Screw Machining, 5 Axis CNC Lathe Machining, Vertical Milling, Horizontal Milling, and 4 Axis CNC Machining. Precision CNC Inspection with Coordinate Measuring Machines (CMM), Optical Comparators, Micrometers, and Thread Gauges help us to deliver Quality Control and accurate Dimensional Inspection Reports that our customers demand. 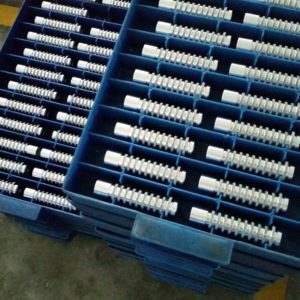 CNC Machining of high precision commercial grade parts for the electronics industry. 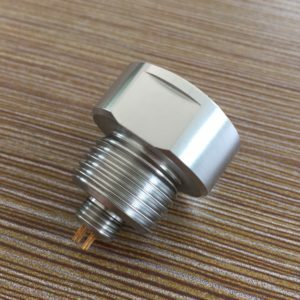 This industry demands nice looking parts that are high precision and compliant with tight tolerances. Another must is aesthetically pleasing surface finishes and fine threading. 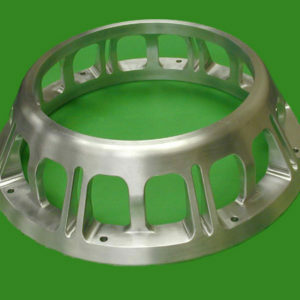 The machined parts are small & complex for electronic instruments and devices. CNC Lathe and Swiss Screw Machine parts range in size from .020” to 9.0" diameter. CNC Mill parts fit within one square foot roughly. Tolerances held vary from +-.001" to ±0.0004"
Corporate Offices-Sales & Administration: Calabasas & Woodland Hills, CA U.S.A.
We have a vast knowledge of manufacturing methods and quality systems that benefit our customers. 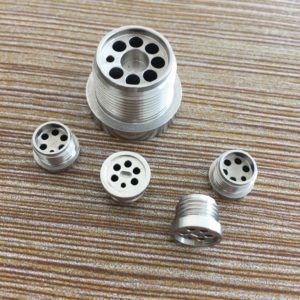 We prefer PDF drawings for the easy machine parts and request 3D files like SolidWorks and IGES also be sent for more complicated parts. Thank you for visiting our website! Please come again soon! 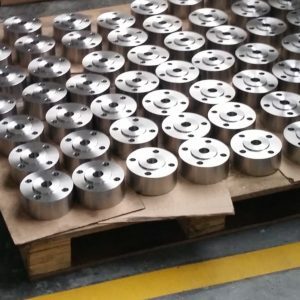 CNC Lathe Parts Machined to perfection with 5 Axis CNC Lathes. 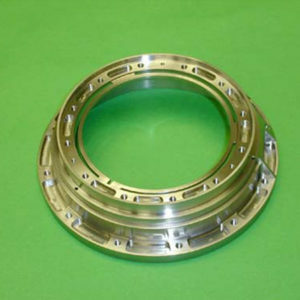 Making High Precision Commercial Grade parts with Tight tolerances and amazing finishes. 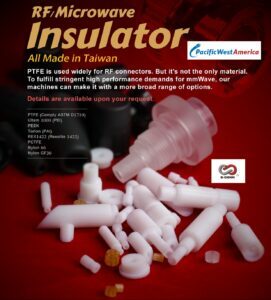 PWA, Inc. 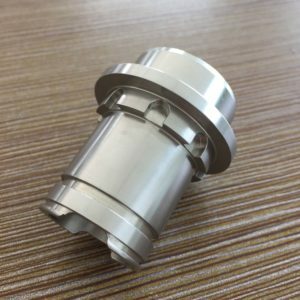 Secondary operations such as Knurling, Fine Threads, Bead blasting, and Anodized Finishes make us stand out above other machine shops. 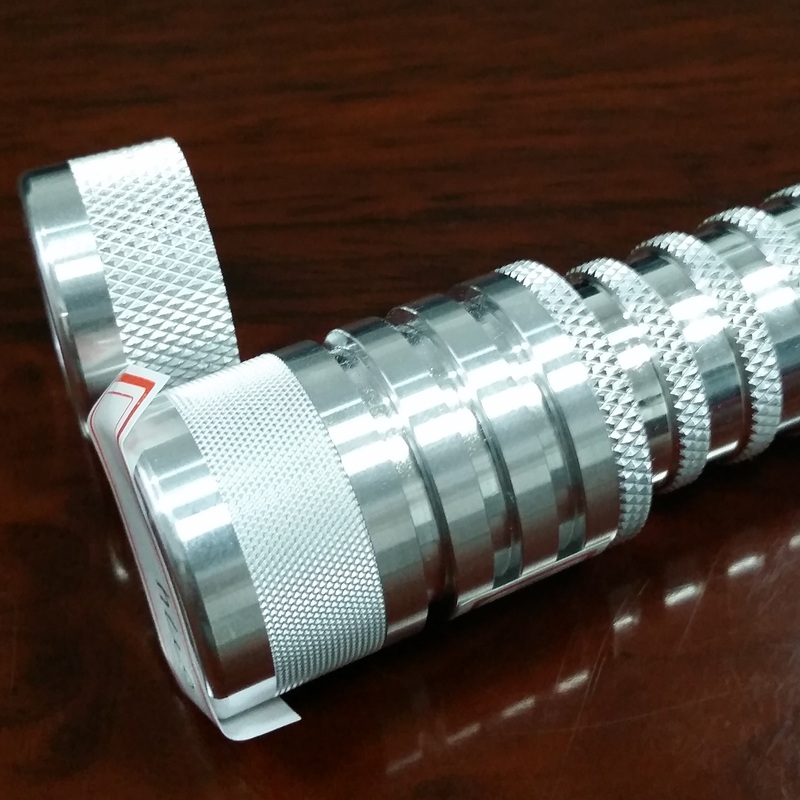 Lathe Parts – Samples with Diamond Pattern Knurling.